No, I am not talking about turning into a possessed woman…though TV and films would have you think that. I am talking about thinking positively. 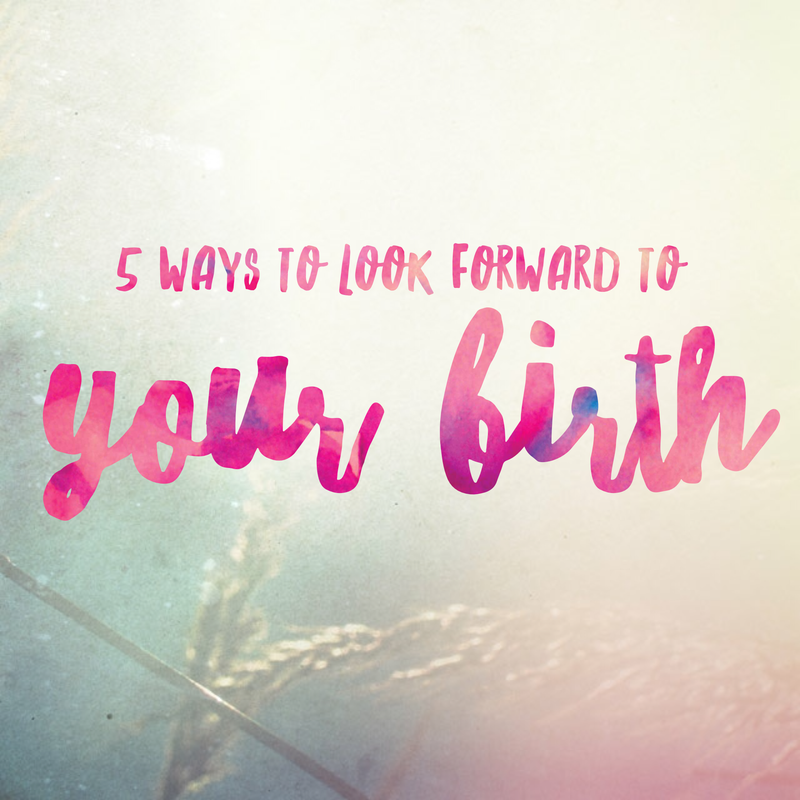 Imagining how you want your birth to be. Remember, the mind has the power over the body, so you can influence what happens on the day.